As you may have noticed, I have been making some changes to the website pages and there will be more to come. Since my Cruise to Cuba and my Hurricane evacuation life has been going through some shifts and now I am into realignment mode. It is a little overwhelming but I do crave change much more than most people. The shifting really hasn’t finished but I am working on realigning the pieces that are in full shift. I expect that I will have more realigning as more shifts begin to manifest into real form. I do want to get the changes done and get back to writing but at the moment I am focused on my new adventure and I do still have more learning and training to do. Now I am ready to step more fully into my NEW Adventure one that I hope to take you along with me! Announcing My New Business Adventure – Cruise Travel Planning! It’s No Secret I LOVE CRUISING! I started cruising with family and friends as a teenager and fell in love with the ocean even while cruising through a hurricane. And it was a hurricane once again that sent me sailing into a new business adventure. Last September I went from Cruising to Cuba to being evacuated from my island community with Hurricane Florence. Finally returning home I felt a stirring within myself, a change in direction maybe stirred up by the unsettling seas of the hurricane. 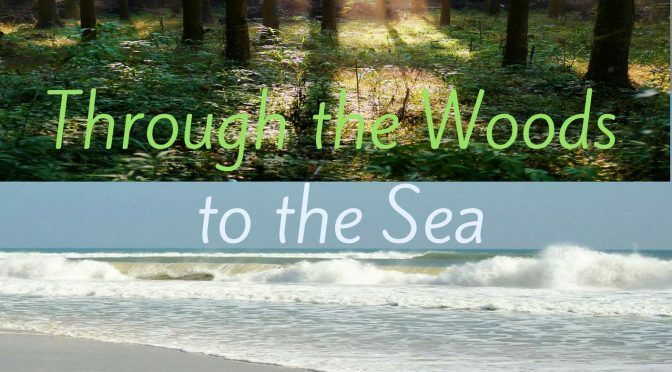 I am excited to announce that I am adding a new title alongside of being an author, travel blogger, cruise loving traveler as an Independent Cruise Travel Agent/Consultant. It is only natural that I would choose to help and assists others to experience my passion for the ocean and ships. 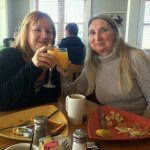 I have been writing about cruising and traveling on my blog, www.beachwisdom.com with my series Sisters Travel Adventures for several years now. Why it has taken me this long to share my passion of cruise travel beyond writing about it to actually helping you experience a cruise adventure for yourself, I don’t know. Actually I have been inspiring others and encouraging and even helping others choose a cruise line and ship for a fun exciting vacation most of my life in one way or another. If you know me you know I love talking about cruising and traveling so much it probably can become annoying! Now I can help you find not only the best cruise ship and destinations but the best prices too. As an affiliate of Cruise Brothers one of the premier travel agencies in the country, I can offer you specials that only Cruise Brothers can offer you. I specialize in cruises and the Caribbean areas I know from firsthand experience as well as with ongoing training. And I am continuing training with individual cruise lines, destinations and land vendors on an ongoing basis. In addition to my own knowledge and expertise, I have the knowledge and expertise of an experienced team of travel professionals all who have their own areas of expertise available with only a phone call or message away. So you have the help and knowledge for whatever vacation or travel plans you are making. My services are free of charge. There is no extra cost to you. 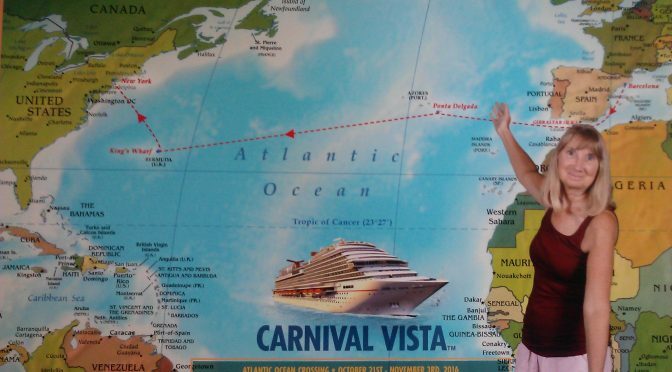 The next time you are ready to take to the seas and cruise or take a land vacation to the Caribbean, I would love to help you plan, book, take care of all the details as well as provide you with information, tips and advice to make your dream cruise fun and relaxing! 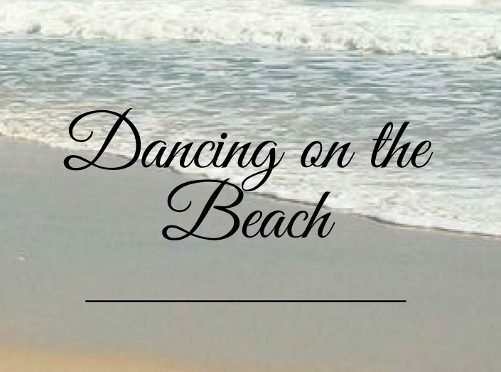 Follow me on facebook @beachwisdom for cruise and travel information and special deals! It has been a long time since I have posted anything. I had made a resolution once before to post every month but life gets in the way. Once I finished my memoir I spent time resting, then enjoying the summer life on the island. Finishing a major project that had been years in the making was amazing. It made me not want to take on any major project anytime soon. I took on teaching some personal development classes. Mostly I reacquainted myself with the beach, the ocean, my friends and my community. My sister and I were overdue for a Sisters Travel Adventure. Even planning that became a logistical adventure in and of itself. Finally we decided on a cruise to Cuba. And while on that cruise my life began to take a turn I didn’t see coming. As we explored Cozumel, I heard rumblings of a major hurricane heading for the east coast- the Carolina’s to be exact. The next day on the ship I heard people talking anxiously about this hurricane. I met people who lived around me concerned about getting home and what they would do when they got there. I still wasn’t concerned but I was alert. Then I met a women who lived not far from where I lived, she had talked to family back home and she was very alarmed about what they had told her. I finally tuned in – when I am on a trip I unplug from my phone, the news etc. I watched the news and saw this massive storm heading straight for where I lived. So I went from vacation to evacuation. The month of September just went by. It seemed forever before I was able to return home. And when I did life was off kilter as every one tried to pick up the pieces.I was lucky as the damage in my life was contained and manageable but it shook me up. It sent me looking for my next step-my next project. I craved a new direction. So in the midst of clean up I made a decision to step into a new direction with my career. That has kept me out of circulation as I restructure and rearrange my thoughts, my development, my directions and my projects. I am excited about this new avenue. I am trying to interweave and blend this new project into my life. I actually came on here to see about making changes and restructuring my website and blog(s). And instead I find myself writing to you- here. I am not sure how it is all going to come together yet, it is still a work in progress. I am good at turning corners, in fact I crave the adventure of change, new learning, new possibilities, new discoveries, exploring new places and meeting new people. I guess that is why I love travel so much! And it is another travel component that is the new path I am adding to my projects. One of the Amazing things about traveling is through discovering other places, cultures and meeting new people I have discovered and uncovered so much more about myself, who I am and who I am capable of being. Stepping out of my comfort zone, reaching out and connecting into the world has taught me more about what lies within me. I have seen my passion of travel be reignited several years ago and wanderlust has taken me by the storm! 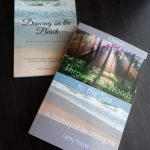 And more that just sharing my love of travel through my series Sisters Travel Adventures- it is time to take that a step further and help you Discover the World and Yourself through this amazing world of cruising and traveling! 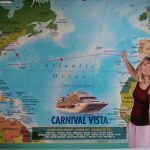 It is time for you to Come Along on These Amazing Cruise Adventures or to Have one of Your Own!! So are you ready to take to the Ocean of Possibilities and Set Sail to Discover the World! For a while I was putting up chapters here but then I got so entrenched in the editing process that I kind of neglected that. After several rewrites and many – many edits and a title change my memoir is done. It was published at the end of April and we have been doing a soft release. As I get ready to put it out into the world it is scary exciting! This is after all my life, my story, events and details. Why would anyone want to read about me? my life? I hope that in sharing my story other women who have been through challenges, lost their sense-of-self, felt empty or gave up on their dreams to meet the demands of others or the world will feel connected and not alone. I hope it inspires you to believe in yourself and follow your dreams at any age or stage of life. It is never to late to become your true self and live the life you dreamed about in secret. It has arrived. Come along and be a part of My Journey of Becoming Me! 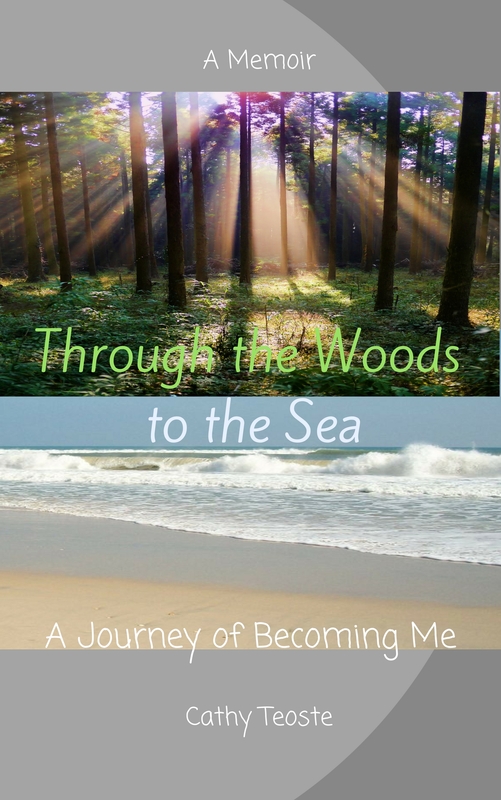 In her Memoir, Through the Woods to the Sea: A Journey of Becoming Me, she shares her story, her life, and her journey of stepping out of life to create one. It is one of emotion, hope, perseverance, letting go and beginning again.